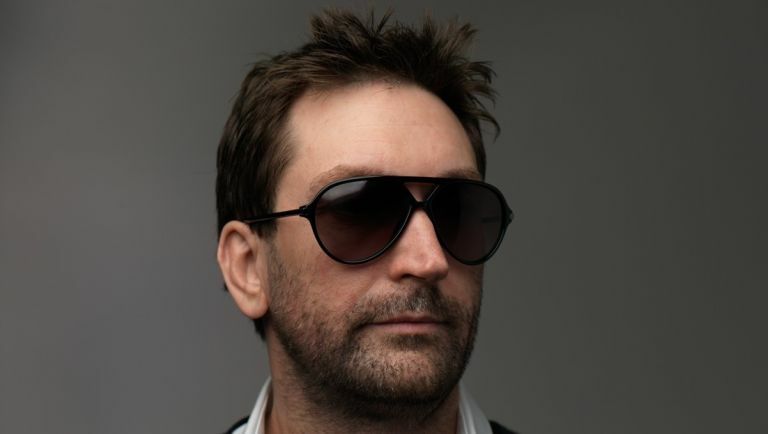 Leslie Benzies, the veteran developer who led design on the evocative western Red Dead Redemption and produced Grand Theft Auto 5. is leaving Rockstar North for good following a sabbatical that started in September 2014. Benzies began his career at DMA Design (as Rockstar was called in its early years) and has been involved in almost all the studios projects ever since, taking over as producer on the multi-million selling open-world franchise Grand Theft Auto from GTA3 onwards. The former studio president took a step away from the company following the successful launch of GTA5's single-player story and is now making the break official. Speaking in a carefully-worded statement presented to Engadget, Rockstar was full of praise for the now former studio boss:"We are very grateful for Leslie's contributions to Rockstar over the last 15 years as we worked together to make some amazing games," the statement reads. "Leslie helped us build an incredible team that will continue to create great experiences for our fans. Leslie will always be a friend to the company and of course we are going to miss him but we wish him the absolute best for the future."